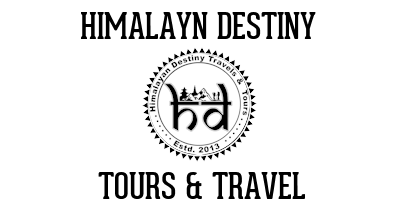 Looking for our tours in or around Lumbini? Lumbinī ("the lovely") is a Buddhist pilgrimage site in the Rupandehi District of Nepal. It is the place where, according to Buddhist tradition, Queen Mayadevi gave birth to Siddhartha Gautama in 563 BCE. Gautama, who achieved Enlightenment some time around 528 BCE, became the Gautama Buddha and founded Buddhism. 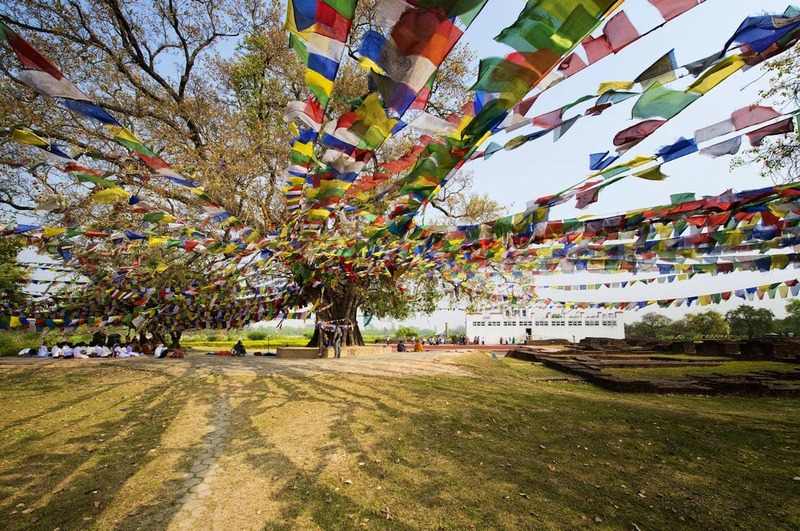 Lumbini is one of many magnets for pilgrimage that sprang up in places pivotal to the life of Gautama Buddha.